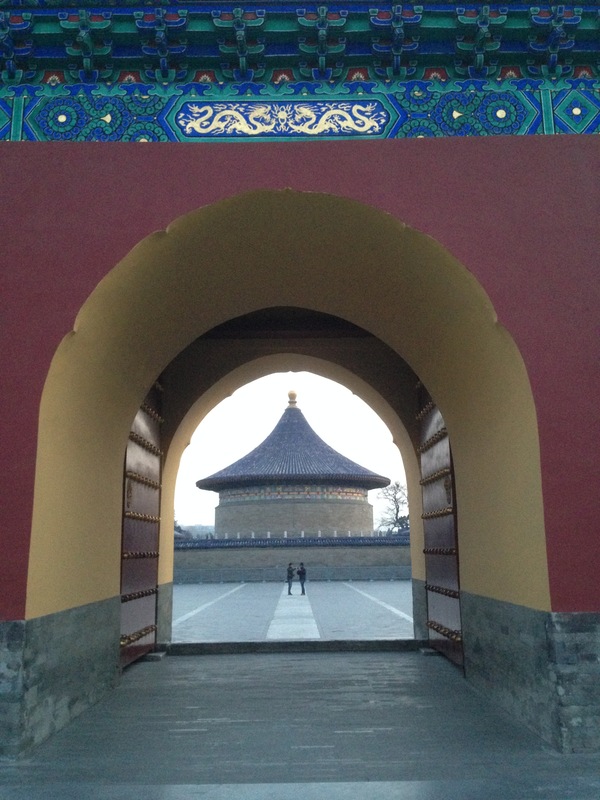 I spent last week in Beijing, my second visit to the city after a short visit with my father and brother in 2009. I was in Beijing to work on “Reinventing Fire: China”, a collaboration between Lawrence Berkeley National Labs, China’s Energy Research Institute, and Rocky Mountain Institute to model a deeply efficient energy future for China up to 2050. I enjoyed Beijing tremendously, and I was struck by how different an impression the city made just a few years after my first visit. Below are some of my impressions. We mostly used the subway to get around the city. For 2 RMB (less than $0.30) you can ride the subway wherever you want. Trains arrive every three minutes, are spick and span, and there’s enough space not too feel like a sardine. Riding Beijing’s metro was a far better experience than taking the BART in San Francisco, and it rivaled the best European subways I’ve been in. Anyone who walked around Beijing in the last few years will know that the air is typically full of smog. People check air quality on their phone, just to see how many times the limit of the World Health Organization is hit. 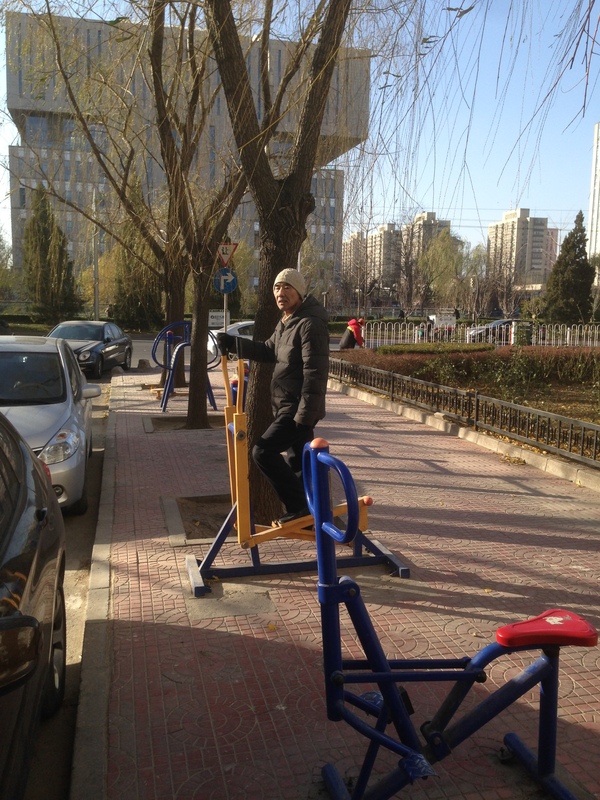 Fortunately for me, the air in Beijing was exceptionally clear this week: we had blue skies every day. The streets were also very clean. Returning to my hotel after dinner one night, I walked through a series of Hutongs, traditional Chinese urban settlements, and noticed that there was no trash or dirt anywhere. Several Hutongs also had public toilets, a piece of infrastructure you don’t see even in financially rich Western cities. 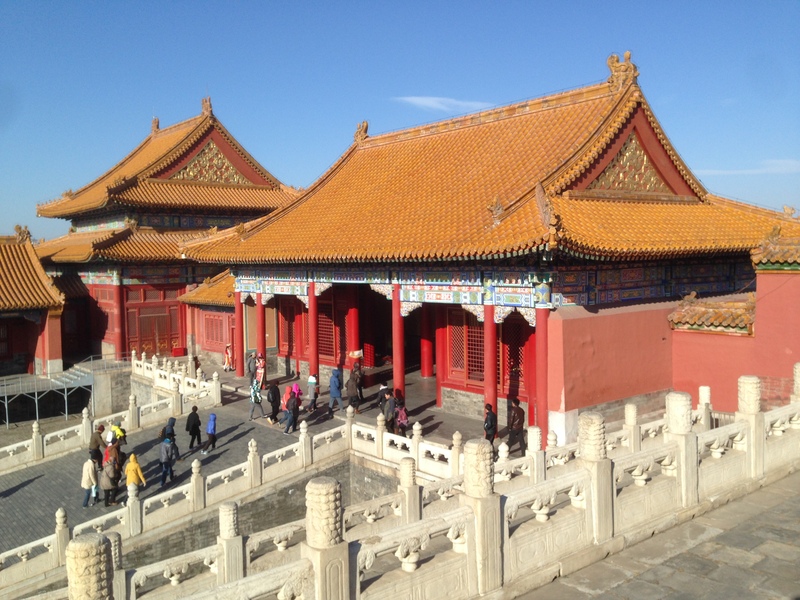 The palaces of the Forbidden City and the buildings around the Temple of Heaven had a beautiful color scheme: dark red, gold, deep green and ocean blue. I love the simplicity of many of the temples, and the order of the floorplans when you look at the old palaces (and Hutongs!) from above. One goal of our work in China is to define what the maximum potential for energy savings for different industries is (e.g. for production of cement). It has now happened multiple times that agreed upon analyses are changed the night before a big presentation by “expert adjustment”. The reason for this seems to be that our research colleagues want to tell a message that their bosses will agree with. This hierarchy creates challenges for scientific rigor (and innovation). Our team now has several Chinese nationals on board, who can communicate directly with our Chinese colleagues and clients (most of whom do speak English). That said, having an interpreter often take the flow out of the conversation. I look forward to the day when spoken word can be instantly translated, so that both parties can engage in interactive conversation. Chuangliang Huang, Amory’s co-teacher at Esalen Institute in Big Sur, explained that a single Chinese character can hold many different meanings, depending on its context (the characters that surround it.) Amory speculated that this leads native Chinese speakers to be more comfortable to hold in their mind ideas that seem paradoxical to Western minds, a helpful quality for anyone who wants to study quantum physics. 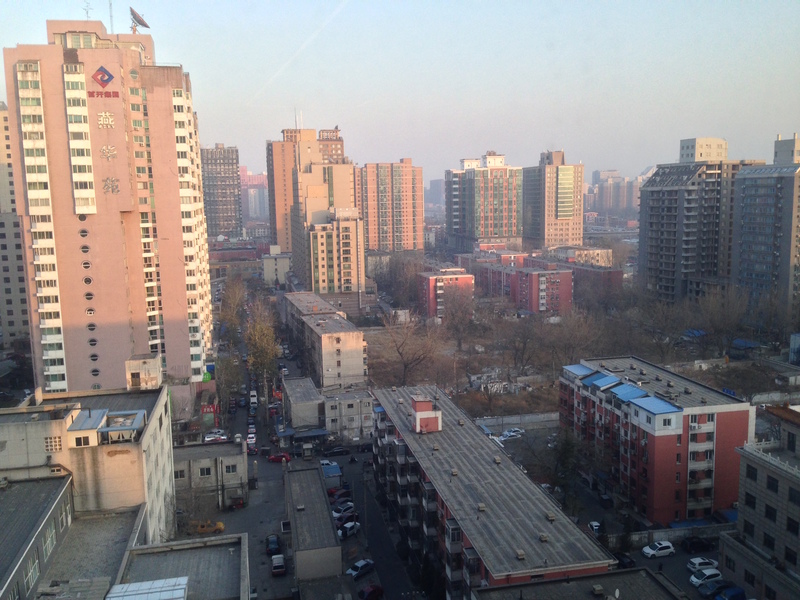 Overall, I was really impressed by how quickly Beijing is developing. I realize that living in one city for a few days do not represent life in a country of 1.4 billion people. That said, working in Beijing during a period of clean skies felt more like living in London than like living in Bangalore. Culturally, Beijing feels different from Bangalore too: if life in India is chaotic, colorful, and emotional, Beijing is much more organized, clean, and productive. If you’ve been to Beijing, what was your experience? For some of my Chinese friends, how do they think about this? Should a Chinese government stimulate urbanization, or incentivize people to stay in rural towns so the deep social disruption between elderly people doesn’t take place? Leave your email to receive a notification when I publish a new post (about once a month).